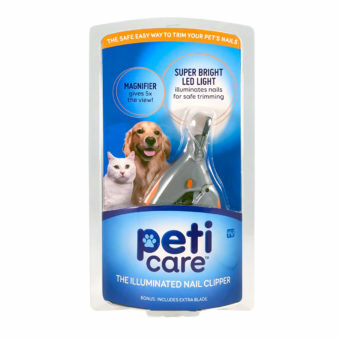 Peticare™ Illuminated Nail Clipper is the safe & easy way to trim your pet’s nails at home! Super-bright LED light is built-in to help light up the nail so you can see and avoid the delicate blood line within. Quick-clip precision hardened steel blade trims nails with ease. Equipped with a 5x magnification lens that doubles as a nail trapper that conveniently collects nail debris. 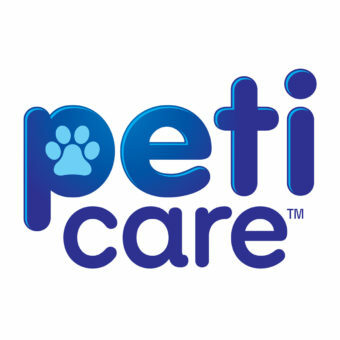 Peticare™ was invented by pet lovers with the help of veterinarians for both cat & dogs! Batteries included!